"Tusaalaha soo socda ee Qabaa’ilka Afrika ayaa muujinayaa sida qabiilkasta oo Afrikaan ah u kala deganyahay dhawr dal, qaybkastana dalka ay degto la wadaagto: Calan, xuduud, qaranimo iyo dawladnimo: Ibrahim"
- Xuduudaha Somalia, Somaliland, Jabuuti, Ethiopia, Kenya, Uganda, Tanzania ama dalkasta oo kale oo Afrikaan ah waa isku mid xagga qawaaniinta caalamka iyo sharcinimada, waxaana dhammaantood jeexay Gumaystayaashii Reer Yurub. Waxaa sidaas oo kale la mid ah xuduuudaha dalalka Carabta, Aasiya, iyo Koonfur Ameerika. 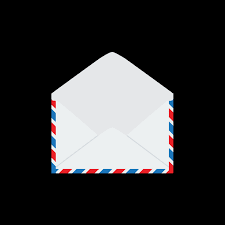 An Open Letter to AU, Arab League, EU, Ethiopia, IGAD and USA. - The Somaliland people gained their independence June 26, 1960 from the British Colony, and five days letter July 1, 1960 joined Somalia in search of the "Greater Somalia. 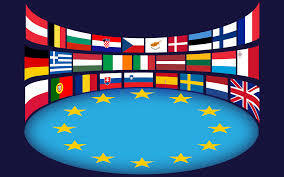 The main reason why Somaliland people joined Somalia and scarified their nationhood was driven by the Pan African nationalism movement in 1950s and 1960s against the European colonizers, to unite the Somali ethnic separated by the boundaries created by Italy, England and France. 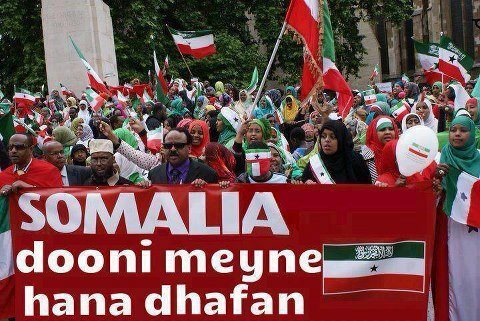 Somaliland was the only country which rejected the boundaries created and put between the Somali people by the European colonizers. Tukaraq: War-bixintii Ciidanka Qaranka JSL. - Eureopean Union: Somalia is still emerging from the effects of a long civil war, political-social conflicts and extended drought. Despite this, the economy, mainly based on traditional primary productive sectors, is growing. 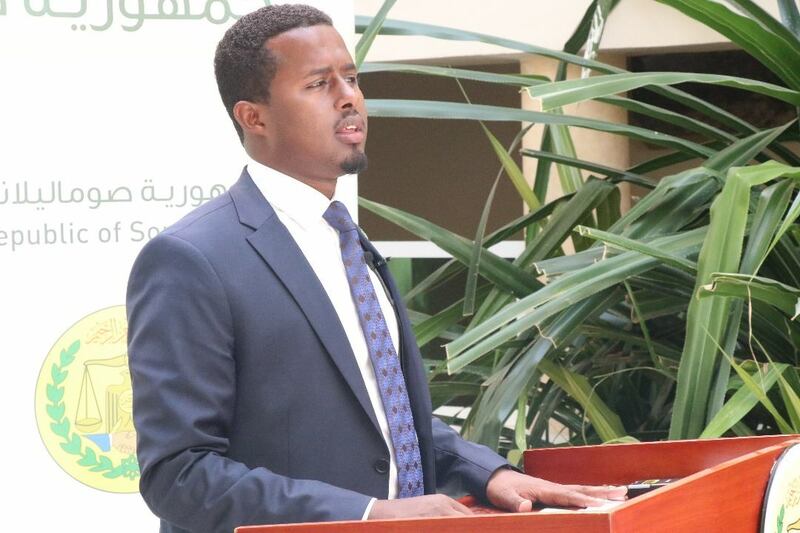 Through the National Development Plan, the New Partnership Agreement and the Economic Recovery Plan, the Federal Government of Somalia (FGS) has set out an ambitious agenda of reforms needed to support the economy. Somalia has diverse livelihood systems: pastoralists, agro-pastoralists, fishing and coastal communities. Agriculture provides 60% of the country's GDP, 80% of its employment and 90% of its exports. 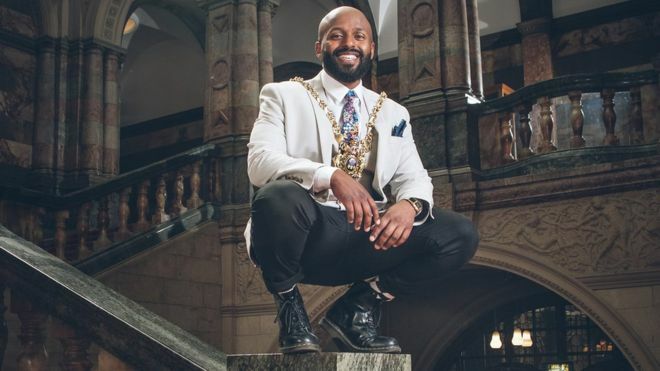 - Djibouti may not quite be the “Singapore of Africa” yet, but the Horn of Africa’s smallest country still plays an oversized role in global affairs by providing valuable real estate to foreign militaries and positioning itself as a crucial waypoint for maritime trade. A highly strategic location has helped Djiboutian president Ismail Omar Guelleh attract significant investment and bilateral engagement from both the United States and China. UAE: "Oo ka qayb-gashay gurmadka duufaanka JSL. War-saxaafadeed "Madaxtooyada": "khasaaraha duufaanka ka dhashay. 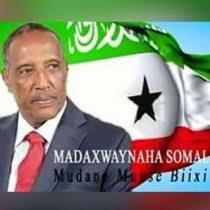 - Sida aynu la wada socono waxa saddexdii maalmood ee u danbeeyey xeebaha Somaliland ka da’ayey roobab dabaylo wata oo isu bedelay duufaanno gaar ahaan gobolada Sanaag, Saaxil, Selel, Awdal iyo deegaamo ka mida waqooyiga Gabiley kuwaas oo ay gaadhsiiyeen khasaare laxaadleh oo isugu jira dhimashada iyo dhaawaca dadkii ku sugnaa deegaamadaasi, xoolihii oo ku leeday, dhismayaal tiro badan oo dumay, gaadiid isugu jira kuwa badda & berigaba iyo barakac balaadhan oo ka dhashay duufaantaas. - The state of Somaliland, which seeks to attain international recognition has opened talks with Uganda about a consulate in Kampala. 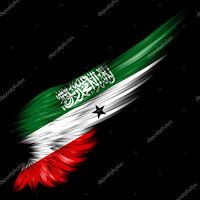 Somaliland, a tiny country in the horn of Africa, was granted independence by the British in 1960 and shortly after joined Somalia, a former Italy colony to form the Somali republic. 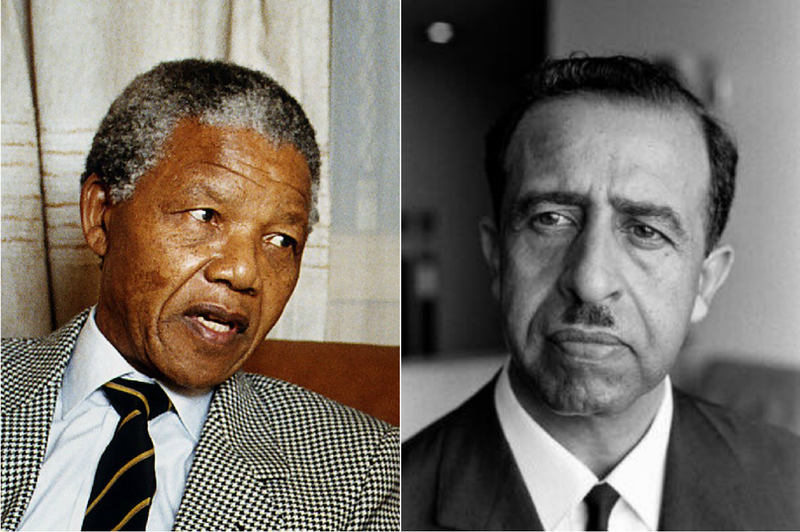 Welsh-born Somali diplomat Abdulrahim Abby Farah: "The Barry boy who helped free Nelson Mandela"
"...... Dadka reer Somaliland oo iyaga oo u dhan gacmaha isku-qabsaday difaaca iyo horumarinta dalkooda J.Somaliland." Af-hayeenka. 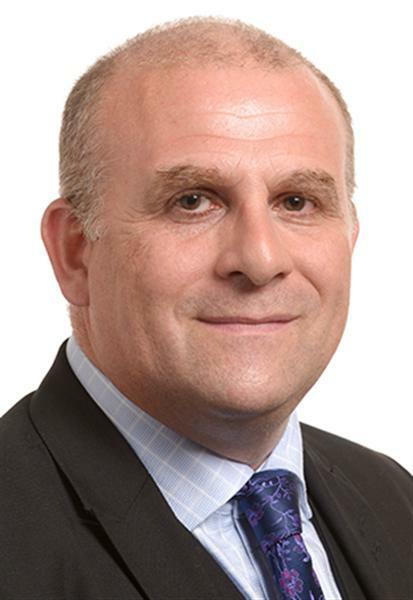 - Stretching on a 26,000 sq. m. factory shade at the Eastern Industry Zone, the Chinese DI YUAN Ceramics PLC has started to ship flooring and wall tiles to Somaliland and Djibouti this week, making good on its promise to target neighboring markets in the regions. During an exclusive visit to the factory floor on Wednesday, Zang Hui Jian, factory manager of DI YUAN, told The Reporter that the factory has a potential of manufacturing 60,000 sq. m. tiles per day, capable of tiling some 600 houses. But, the current production levels are limit to 40,000 sq. m. per day owing to their recent introduction to the Ethiopian market. - Deforestation is permanent clearance of trees from land without replacing them. During 1998 to 1991, civil war broke out in Somalia which resulted total damage in the Northern region of Somaliland which caused absolute devastation of forests and distinction of wildlife. In particular, trees were severely damaged by the bombs and military tanks of the Siyad Barre forces in Somalia. As a result, after Somaliland declared its independence, local people in many parts of Somaliland cut down the remaining forest cover for livelihood, income generation and energy. 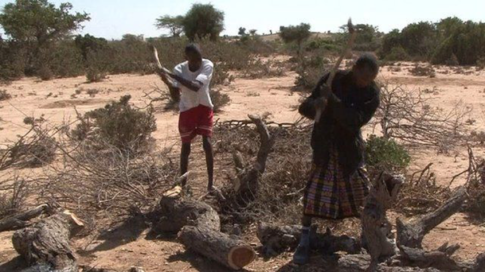 Deforestation has not only been the pressing environmental problems in Somaliland but also finance people in rural areas to have another source of income by turning trees into charcoal. 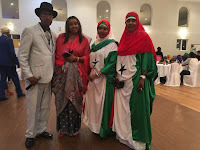 - Somaliland: For expats, Independence Day is an opportunity to celebrate the self-declared country’s “peace and stability,” event organizer Abdullahi Mohamed said as a growing crowd began to to fill the Portuguese Cultural Centre in northeast Edmonton on Saturday night. 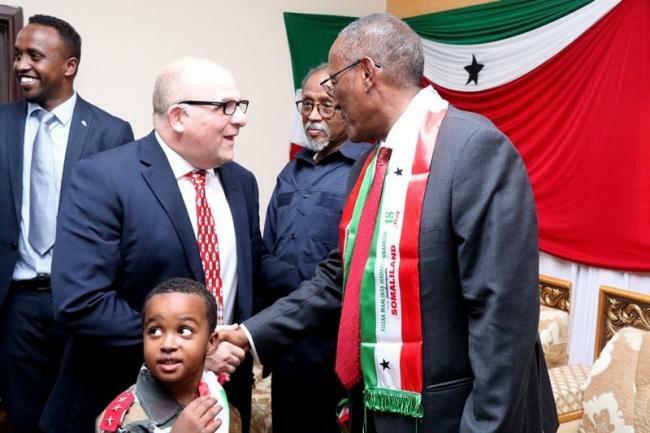 Although the rest of the world does not recognize Somaliland’s autonomy, the region nevertheless operates as a democracy, with its own elections, currency and judicial system. 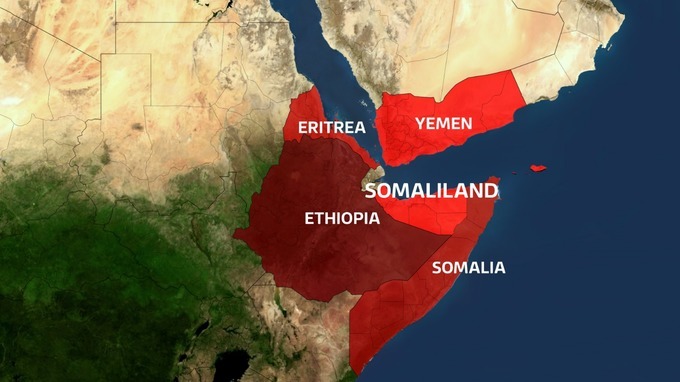 Somaliland was previously colonized by the United Kingdom while the rest of Somalia was colonized by Italy. - On one day in March dozens of people gathered in a hospital in Hargeisa, Somaliland. 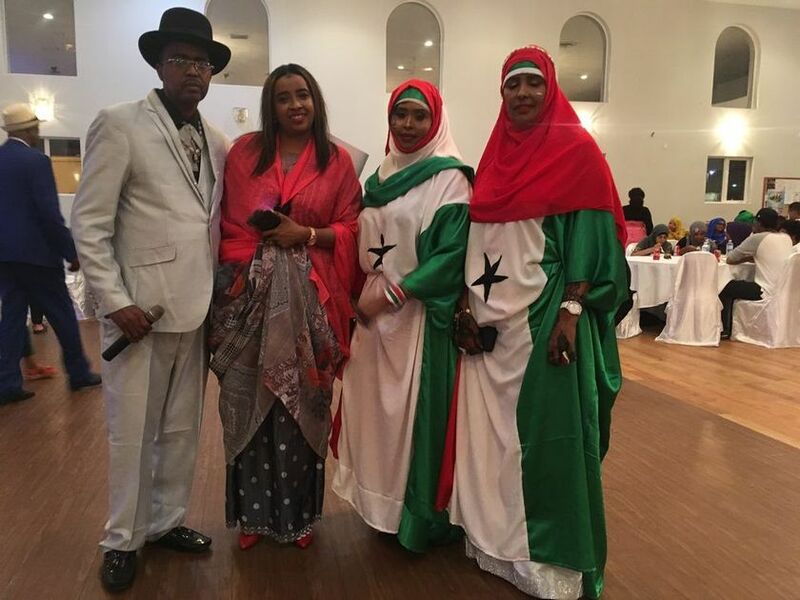 The bright room was decorated with flowers and banners in red, green and white, the colours of Somaliland’s flag. 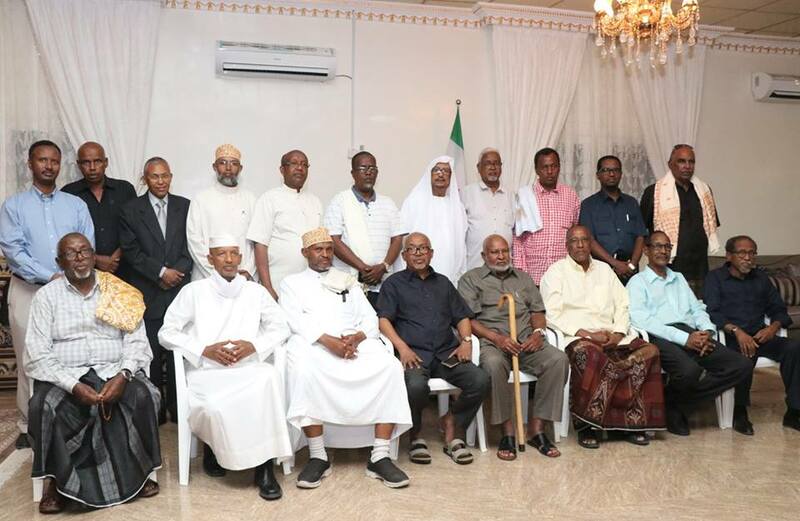 Doctors –foreign and Somali – ministers, medical students, former patients and journalists filed in, greeting each other, standing in little groups and talking animatedly. A man walked to the front, bowed his head, and intoned a prayer over the crackly microphone, and the murmur turned to silence as people took to their seat. Minutes later, a woman dressed in an elegant blue gown took to the podium. Edna Adan, the face of Somaliland’s healthcare and founder of the hospital where this event took place, is in her 80s, but the passion in her voice and her strong demeanour make her seem decades younger. 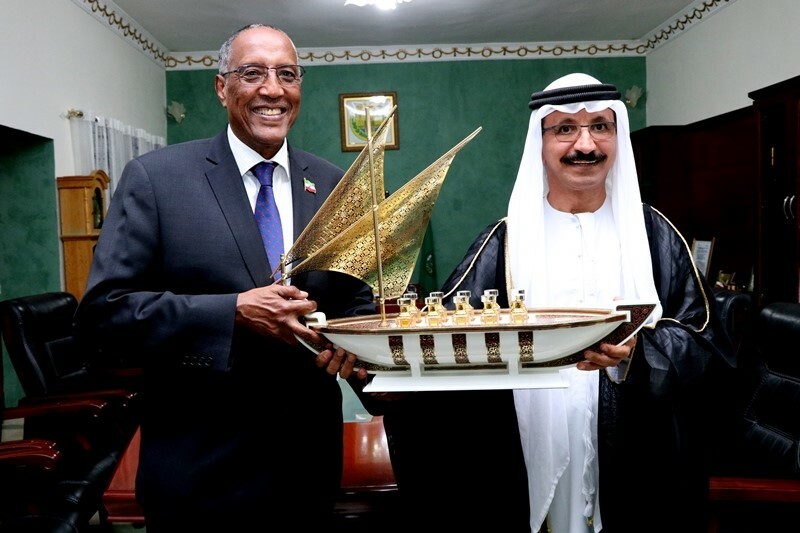 - Despite Somalia’s protestations, DP World and Somaliland are set to expand Berbera port. Some in the neighbourhood are excited. Others are worried. 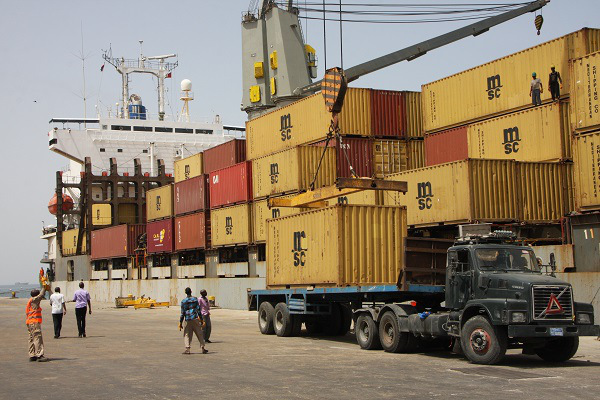 Despite officially being banned from operating in Somalia this March, DP World is set to begin a project later this year that could have far-reaching implications for the region, both economically and politically. 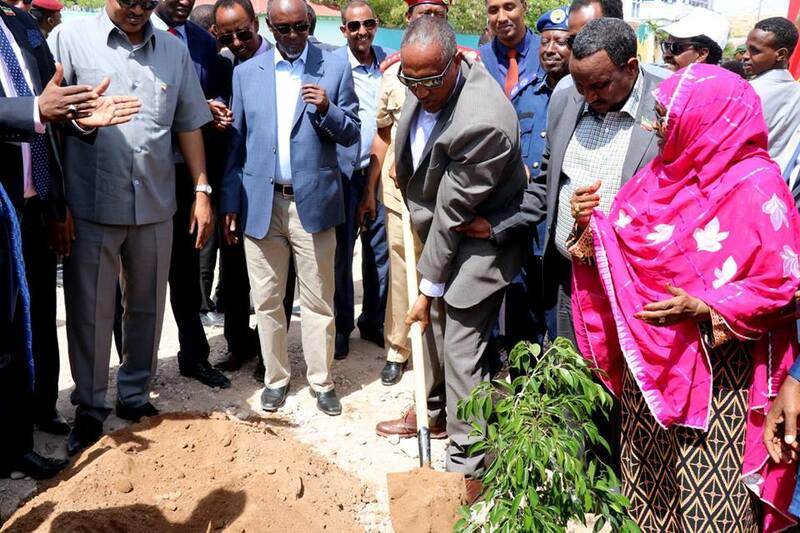 - WAGENINGEN, Netherlands (Landscape News) – A new “Somaliland National Tree Day” reforestation initiative will be held each year to address one of the most severe environmental threats faced by the semi-autonomous region in the Horn of Africa. 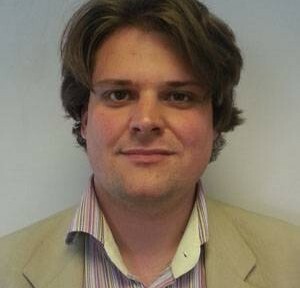 A devastating six-year drought in Somaliland has killed off animals and left livestock farmers searching for alternate sources of income from charcoal production, which has led to extensive deforestation, said a university professor attending a workshop on landscape governance organized by the University of Wageningen in the Netherlands.